Another chapter is unfolding in the story of the fraudulent chocolate makers the Mast Brothers, dubbed the “Milli Vanilli of chocolate” for their practices of remelting industrial chocolate and selling it as “bean-to-bar.” In an emo open letter on Tuesday, the bros announced that they’re stepping away from the mean, mean chocolate industry for kinder, gentler waters…most likely, the waters in their very expensive Brooklyn brownstones. In an open letter, seen via Gothamist, Rick Mast went on at length about the holiday struggle foisted upon him and his brother by fellow chocolatiers hating on their empire, which, again, was built upon re-melted Valrhona chocolate and sold for $10 a bar. 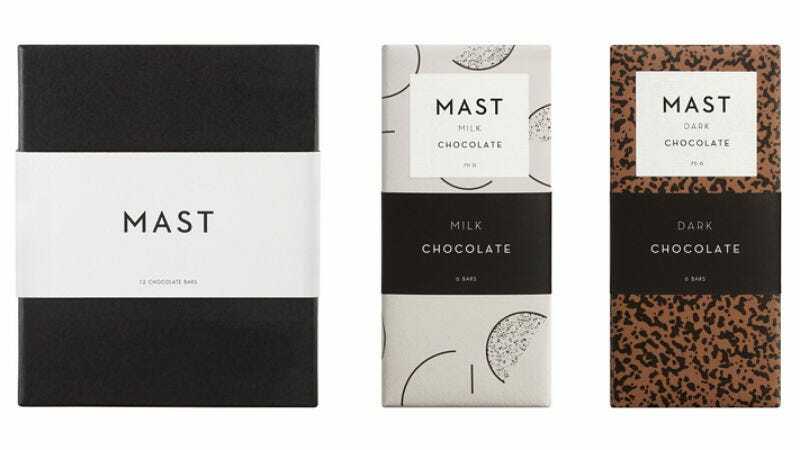 This letter follows a widely shared piece on Quartz and an exposé by a blogger named Scott who reported on the years the Mast brothers spent covering up their chocolate fraud. While the Mast brothers admit to the remelting process—taking a “that was then, this is now” approach—they are avoiding the reason that everyone is mad at them, which is that they lied for a long time and it’s too late to apologize. The chocolate mafia already didn’t like the Mast bros because their chocolate didn’t taste very good anyway (thus the initial suspicions) and now the dessert beef is public. Some shop owners like Aubrey Lindley are already refusing to sell Mast Brothers candy in their establishments. This whole fight is so amazing and proof of how far great marketing and packaging can take a product, whether it’s chocolate or two handsome black men with braids. Image via Mast Bros. website.